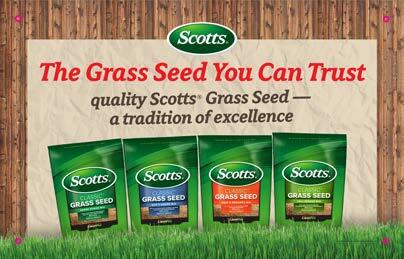 3 lb: Reseeding - up to 1,500 sq. ft., New Lawn - up to 750 sq. 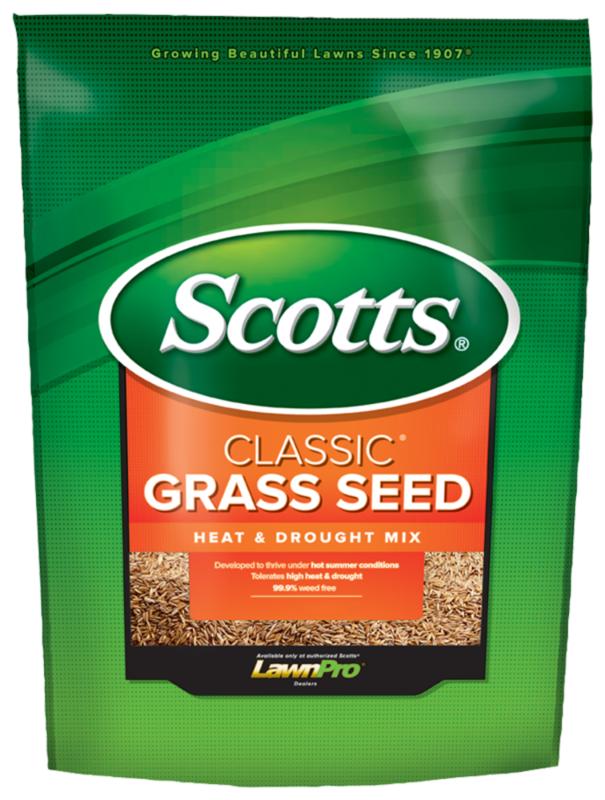 ft.
7 lb: Reseeding - up to 3,500 sq. ft., New Lawn - up to 1750 sq. ft. Developed to thrive under hot summer conditions. Tolerates high heat and drought.